MN GhostBox is not just about paranormal investigation but helping individuals know how to protect themselves either on their own investigations or simply when they need to “smudge” in their own homes/businesses. 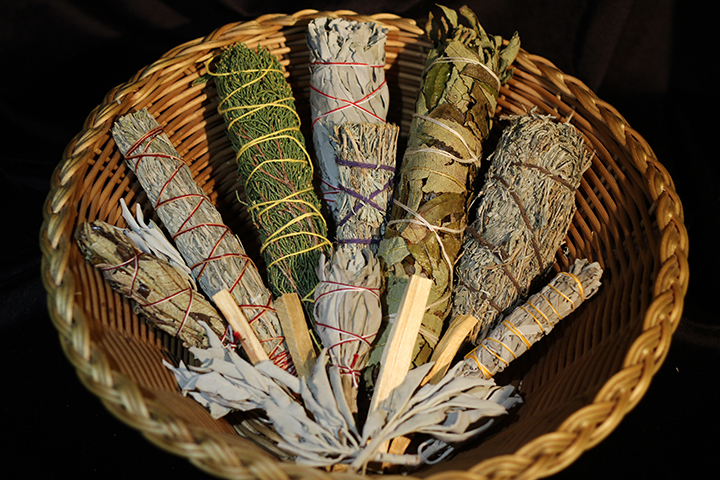 CLICK HERE for a comprehensive step by step of what someone would need to do for “smudging” a person or home. If you need any of the materials listed on the page to do a “smudging”, please contact Nicole and she will be able to assist you or sell you what you need. Please contact her HERE.